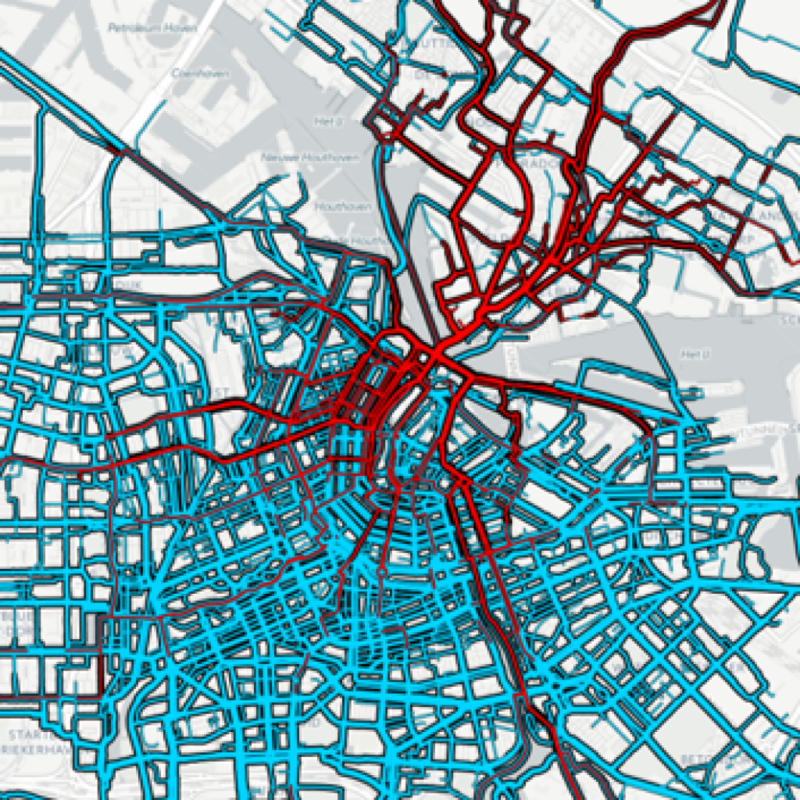 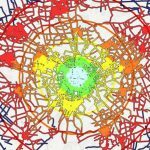 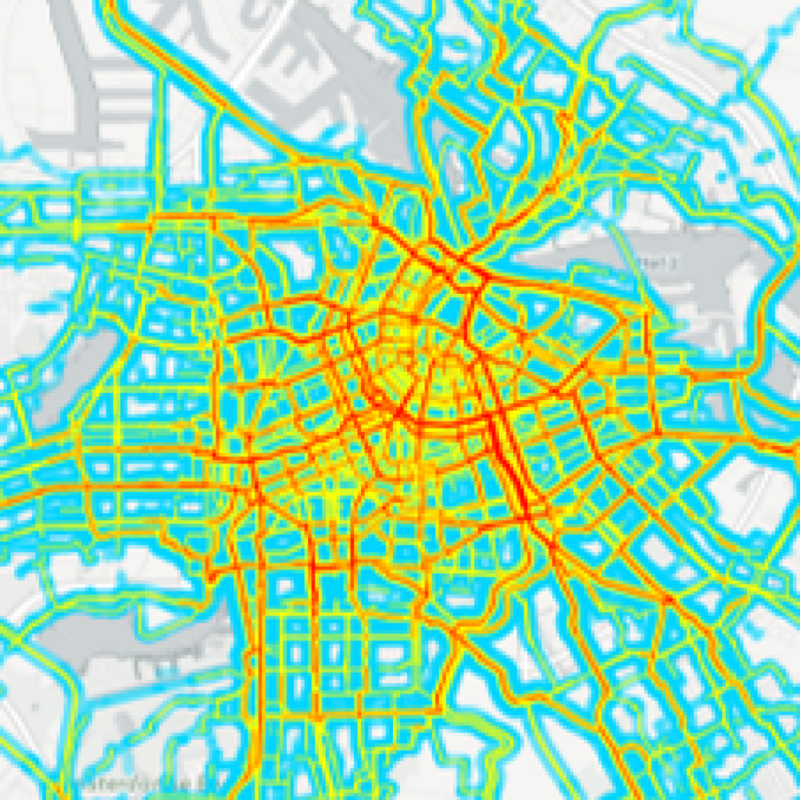 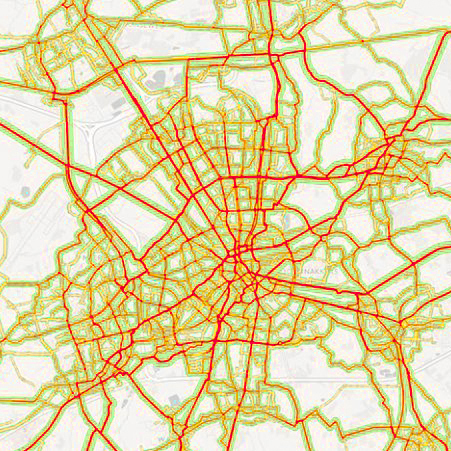 CyclePRINT provides visualisations and analysis on cycling in your city. 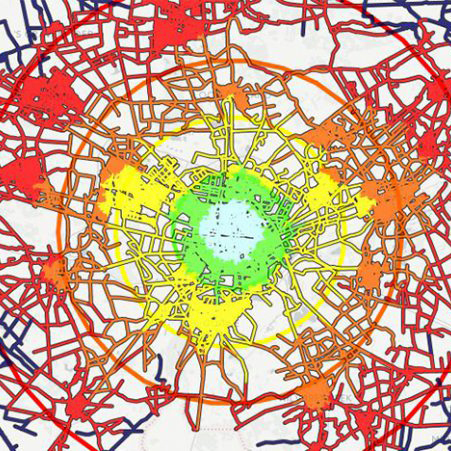 Understanding cycling, cycling behaviour and your cycling network performance, helps you understand how to use the power of cycling as a transport mode to unlock your city. 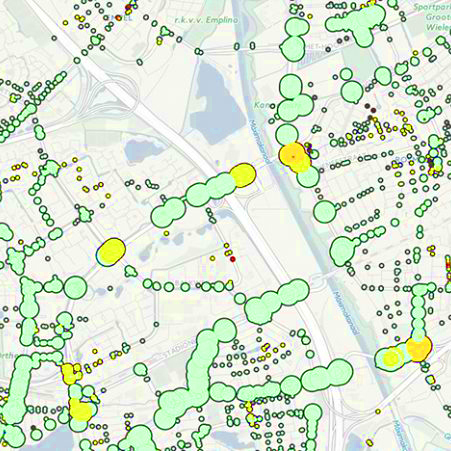 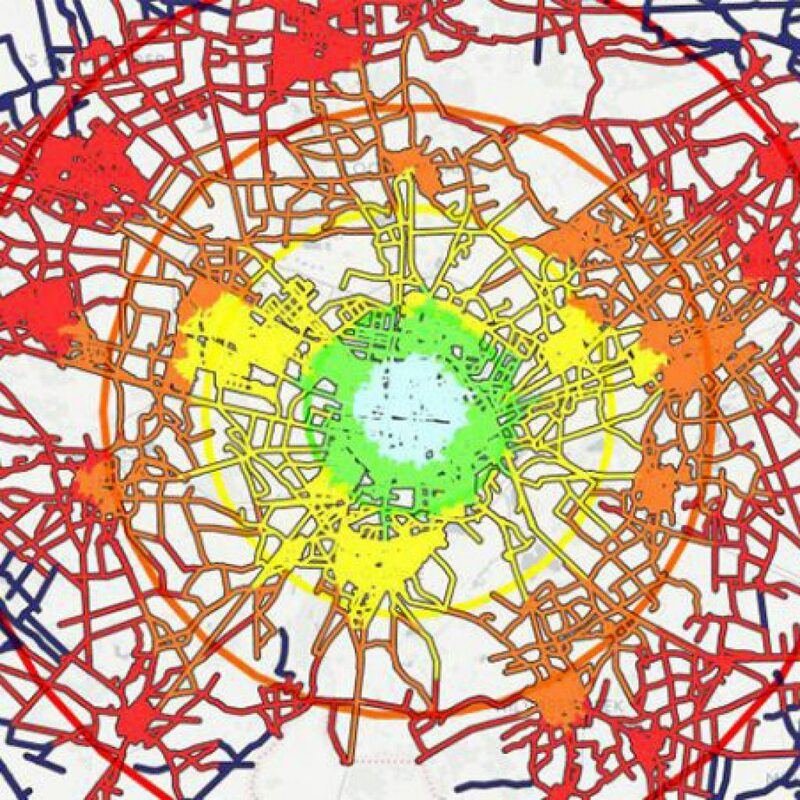 CyclePRINT is an easy to use online cycle network performance toolkit which translates your GPS data into policy relevant insights and enable its’ users to analyse current behaviour, investigate future network enhancements and monitor bicycle network performance in a more detailed way. 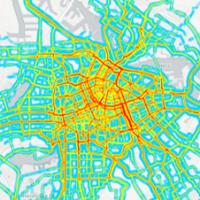 The results are insights in the actual cycling behaviour in your city or region.